In this world we feel as if we are never enough. Never pretty enough, never strong enough, never loved enough, never cared for enough, never smart enough, we don’t have enough stuff, we need the latest and greatest…But through Jesus Christ we are enough. We are loved enough, we are cared for enough, we are smart enough, we are strong enough, we don’t need all the “stuff”. I thank God that he loves me so much just as I am. I don’t have to carry on an act anymore since finding God. I have found that I don’t need or even want the things I use to think I wanted or needed. I have such a security in being Gods child! A security I have never had in the world. Imagine all the pressure that was taken from me when I got that revelation…GOD LOVES ME JUST AS I AM. I cant earn my way to heaven or in Gods good graces, so I don’t have that pressure to perform for him either. Lord God I pray that who ever reads this receives a burning desire to feel your true love for them. Lord God that your love would wrap around them and engulf them. Lord God that you would teach them YOUR true love. I thank you Lord God that you love each person in the world. That you love them just as they are. Thank you Lord God, you are good! Over the course of my life God has revealed things to me either in dream, vision, word, or by impression. I did not know until recently what some of it meant. I am going to share some of the things that God has revealed to me for this time. The first dream God gave me was of a massive war. This dream started when I was a little girl, I was either in preschool or kindergarten. This dream reoccurred several times throughout my young childhood. In my dream it was always the same. I was in my yard looking outward, I seen many tanks and army personnel advancing. This was a massive army! The impression I have always had was that it was on American soil, that a great war was coming to America. Another dream I had was about 7-8 years ago. The dream was of an earthquake in Washington/Oregon State. I knew this because I was crossing the I-5 Bridge. In this dream I knew it was a magnitude of 9+. In my dream I went over the edge of the bridge, and right before I hit the water I was taken to a waiting place with other Christians. At this moment a scripture was given to me. I then woke up and read the scripture. It was about a massive earthquake. The scripture confirmed my dream. 7-8 years ago I had a vision of the earth. There were two different liquids racing over the earth. One was Gods spirit and the other was Satan. I again had this vision recently. January 18 2015: God spoke to me. He said, There is a spiritual war over our souls. In any war, there is death there are wounds. These two are necessary in any war. The trials and turmoil, our sicknesses are not happening in our lives for a fight for our souls. But a fight for those souls around, the souls that are still to come to me. Satan is trying to weaken us and (his church) to fill us with fear, so we wont become the church, the mighty church that he has appointed for us. but God said, that he is victorious, and we are victorious. He will restore and renew. We are to fight right now. For the time is here for Gods power to be poured out. Be obedient, step out in faith. August 2015: God brought me to Mathew 24:3-14. April 20,2015: When I woke I had a terrible foreboding that was deep within me. I asked God to reveal what this feeling was about. He told me, there is a shifting in the heavens and the earth. I pressed into God and asked him to reveal to me what that meant. He did not respond. August 2015: My pastor asked me to pray for the nation at our church. I accepted the request. During the week prior to national prayer day I really leaned into God. To tell the truth, I did not want to pray in front of everyone. I was so worried that God wouldn’t show up. I was worried that I would let God down. My mind kept telling me I would be a fool in front of everyone. My mind told me that God wont use me. But I chose to stand in front of everyone and pray because I don’t want to let God down…If God opens the door, I must walk through or I am not being obedient. I chose God over my fear. If I listen to my flesh/mind I will not get everything that God has for me. I wont be used at his fullness. When Pastor called me up I said a simple prayer, Lord I choose to do your work, use me for your purpose. Lord help me. As soon as I stood in front of everyone and started praying, guess what? God showed up. During the moment of prayer and all the moments up to Monday morning, God was speaking to me. He put all the above pieces together. God has revealed to me that THIS IS the time of Mathew 24. We are at the birthing pains that Jesus talked about. Jesus is telling his church not to worry, that these things MUST come. There will be a covering over his church. His church will go through these things but wont affect us like the rest. We are at the time of the big war between God and Satan. This is the time of a physical and spiritual war. 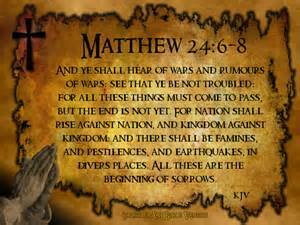 That we are and will see all the things Jesus foretold in Mathew. The word God gave me about the shifting on the earth is Satan’s power/influence running wild. God will no longer hold him back, he is loose. The shifting in the heavens is the release of Gods spirit over the nations. 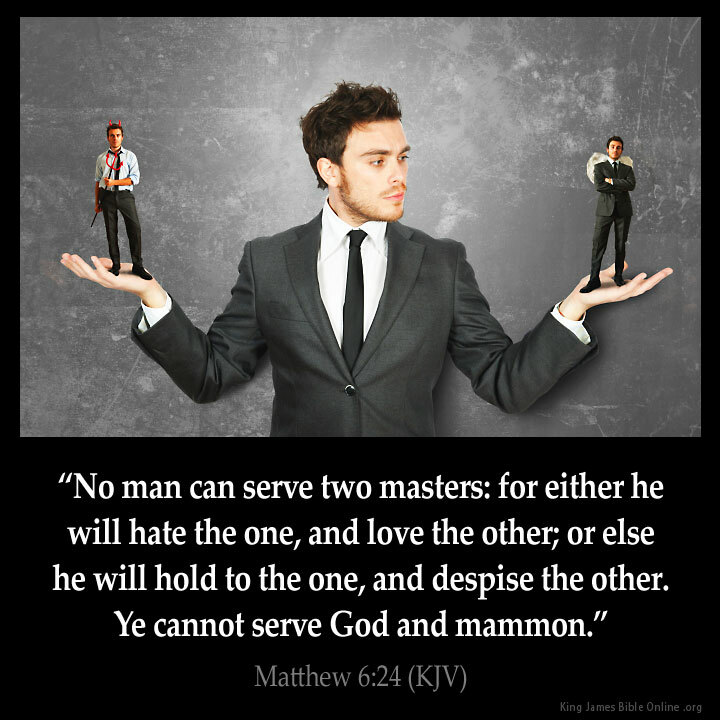 Touching all the lost souls and Christians that are balancing on the fence, IT IS THE TIME to pick a side. There is no more waiting or having both sides any longer. Gods spirit will primarily be for these two groups. The shifting in the heavens is also the outpouring of Gods power over the church’s. His power will enable us to help in the fight. This is the time to stand in Gods full power. That our roots will be planted firmly in fertile soil. Its time to step up and step out in Gods fullness. This is were Acts 4 comes in. This is going to be awesome to witness! I keep getting these words brought to my minds forefront: This is it, this is NOW. There is no more time. God will not wait any longer. God is calling his harvesters forth, God is calling his warriors forth. Boldness, Love, do not fear, step up and grab Gods power, obedience. God wants us to step outside of our comfort zone. Not to let fear bind us any longer so we can be used by God. If we as a church, as individuals do not step up and out we are not being obedient. We are telling God no. God will not use someone who wont allow it. God is calling his church to a true love of people. 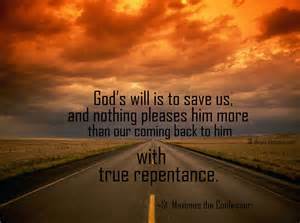 God is calling his church to repent for a religious spirit. Legalism and a religious spirit pushed people away. This is not God’s love.